Are you looking for a music studio to rent? 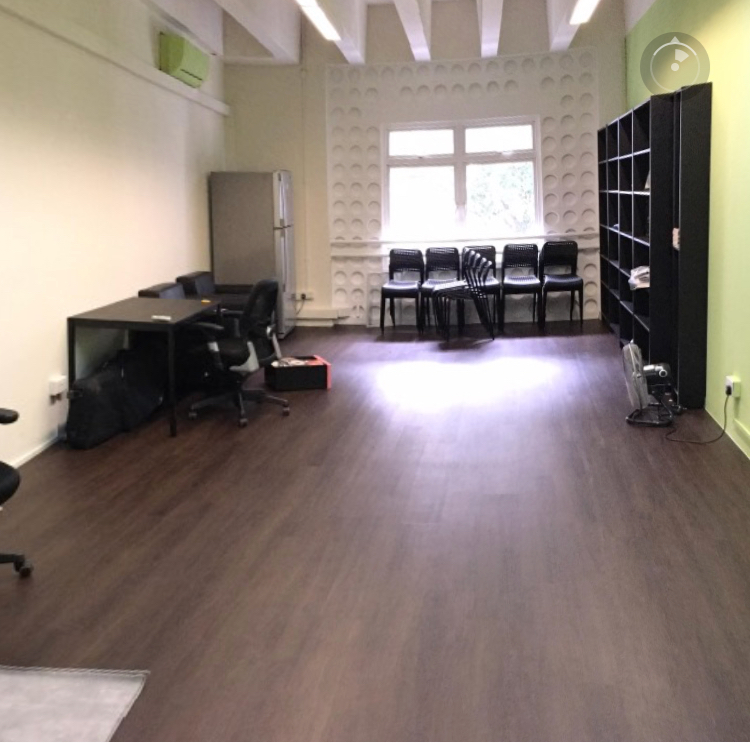 We have 3 fully air conditioned music studios for rental if you are looking for the privacy of a room to practice your instrument without disturbing others. Do drop us an enquiry with your preferred room option and timings below and we will get back to you with their availability.